As you sit on the white sands under the palm you breath a sigh as the ship sails by. Ah, this is a vacation you think to yourself as the sun smiles down on you. That evening you decide to go out for dinner and some drinks. You hear about this restaurant and bar called La Mariana. Everyone tells you it’s like stepping back into old Hawaii. 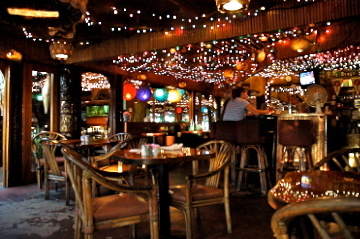 The owner had collected Hawaiian kitsch from famous restaurants as they closed down and then added them to her place. It is a museum of restaurant history. 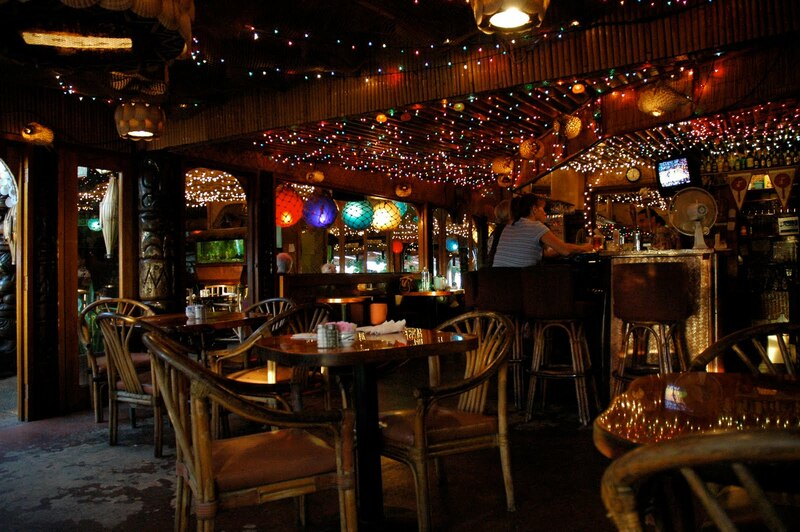 As you sit at the bar relaxing you hear the couple next to you talking about how they were sorry to have to leave the islands for home so quickly as they never really got to see what Hawaii was all about. There tan’s showed they probably spent all their time on the beach. Many tourist go home thinking that Waikiki is Hawaii. They never venture out past Diamond Head until they take the ride back to the airport along the highway past all the industrial area. They may have found had they driven around the island past the green velvet mountains full with water falls, and clear views of the ocean with uncrowded beaches, that there are so many things tucked away into the little towns. History that can be touched if only they would reach out. 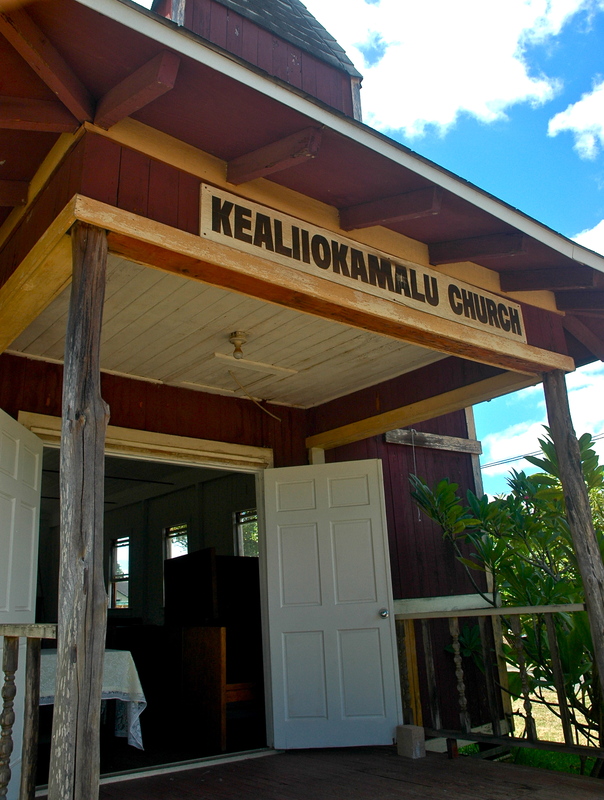 One such place I found as I drove down some back street in Haleiwa was the Kealii O Kamalu Church. The doors were wide open. Not many churches now days have their doors unlocked during the week if there is no service at that time. This structure was from the past and that is what drew me to park and take a look inside. Inside the church there was a lot of construction going on. There was a man standing at the front on the porch with a handful of tools. He was the Kahu or minister of this little community church. The church was under restoration. Though he was busy Kahu Ken invited me in to look around. 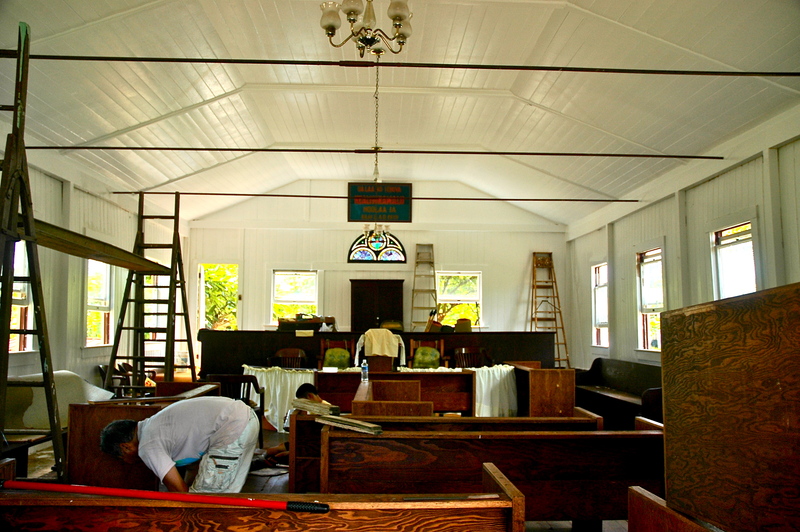 The Kahu said that the congregation is very small and casual. He went on to say that it would not be unusal for a little child to be chasing a ball down the middle of the isle while he was conducting a sermon. He said that this was not a problem as he wanted the congregation to be comfortable and not stifled. The sermon is given in Hawaiian as it was in the past. Part of the mission of this church is to perpetuate the Hawaiian language. 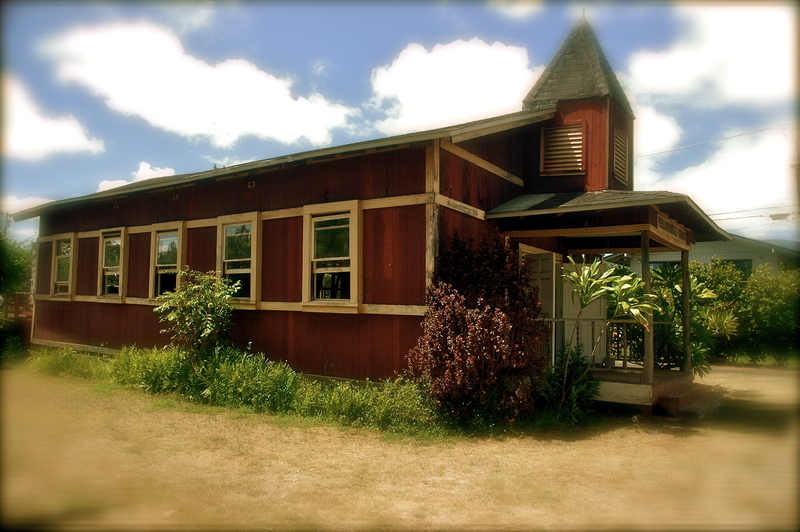 The building is a typical example of a rural missionary church. It has been in it’s present site since 1937 but was in existence long before that. I’m not quite sure but maybe it had been moved there from another site. 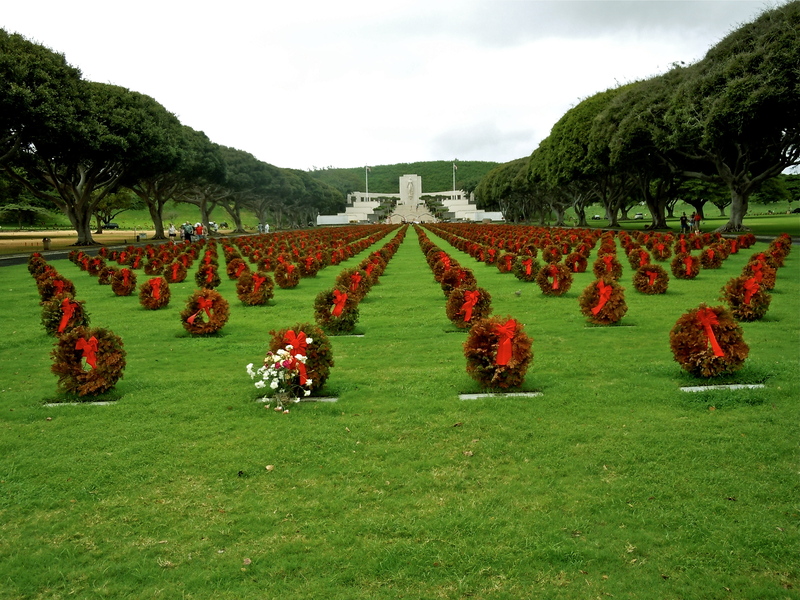 In Hawaiian tradition the front doors face makai (ocean) to welcome the bounty of the sea. The rear doors face Mauka (mountain) to welcome the gifts of the land. Looking around, even though everything was in disarray there was still a coziness to the structure. A Hawaiian community still existed and worshiped in the disappearing culture of the past. It gave one hope for the future. 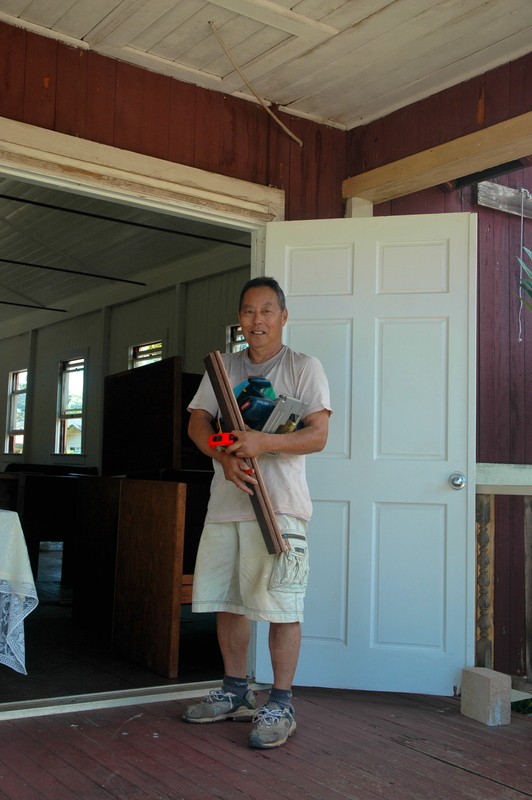 Then Kahu Ken took me to the front of the church to show me what I took to be quite a significant piece of history. 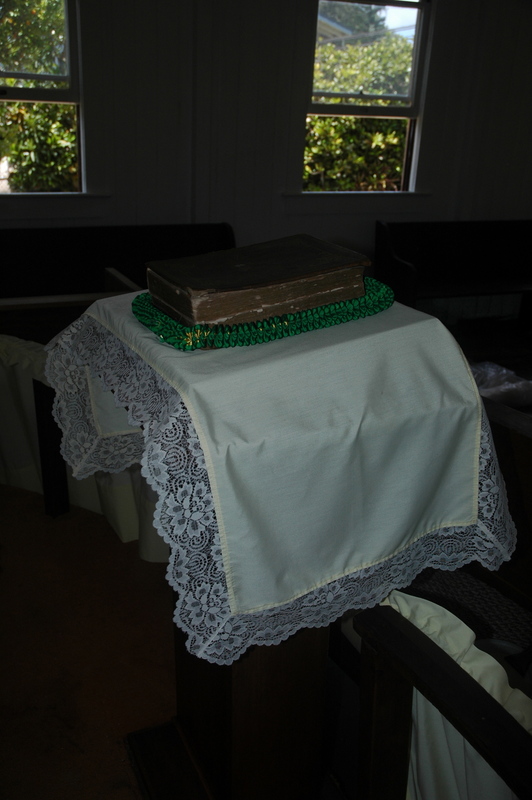 He removed a white cloth to expose an old bible. It was dated 1868. In the bible was recorded the death of William Henry Tell’s wife. Her name was Victoria Tell. Later I was to discover that Mrs. Tell was the daughter of Captain Alexander Harris. Not only did Captain Harris sail Kamehameha the Great‘s cargo ship to china loaded with sandalwood, he was also noted for his part in the making of the controversial Hawaiian Flag. I was elated. Not only had I walked in to the past as I toured the little Hawaiian Church, I had actually touched History. 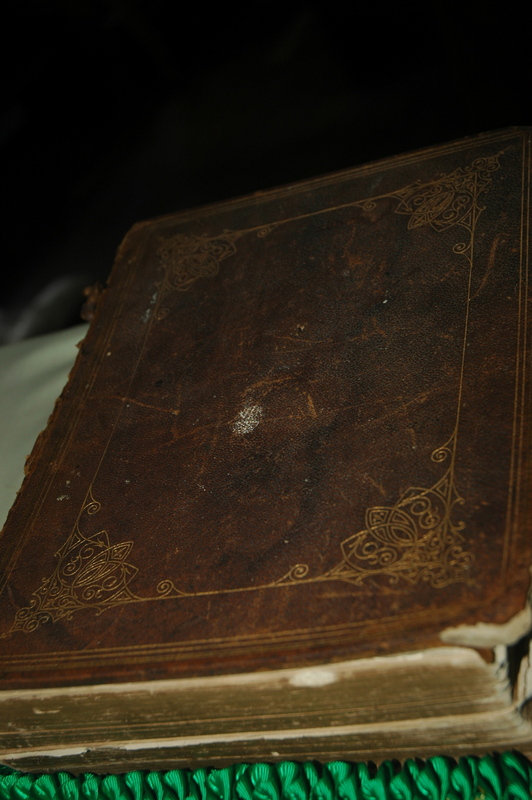 I had touched the bible that had been a part of the life of the daughter who’s father was an intricate part of the highest chief of the land, King Kamehameha The Great. Talk about six degrees of Kevin Bacon. If you would like to attend the church one Sunday, the doors open at 9:30. If you are so inclined and would like to meet some of the people of the community there is a potluck after the Sunday Sermon on the first Sunday of the month. 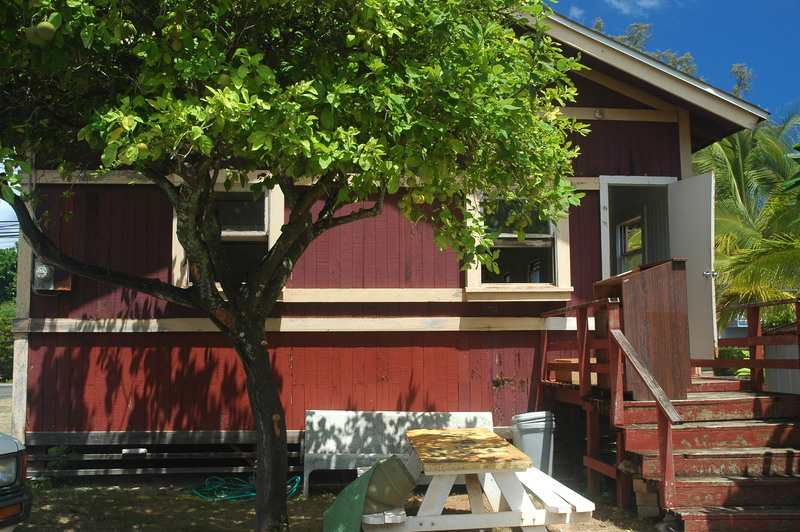 The address of Kealii O Ka Malu is: 66-362 Halieiwa Road & Keahipaka St.